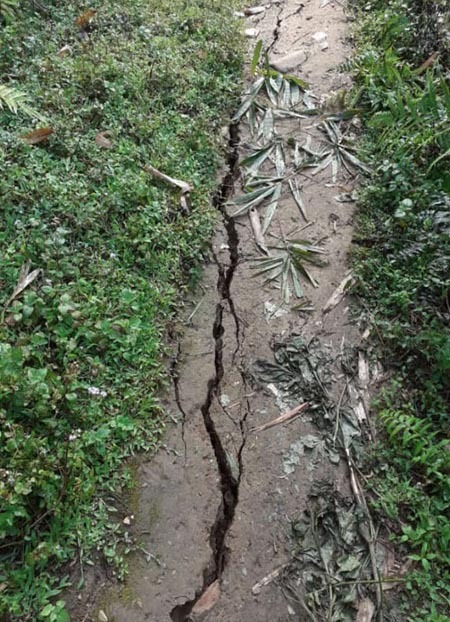 BERUNG, Feb 10: The residents of Berung village near Pasighat in East Siang district have expressed concern over the use of unconventional methods to catch fish, as well as illegal hunting in the nearby forests. The villagers alleged use of deadly chemicals, explosive materials, and electric shock to catch fish by some unscrupulous persons in the natural water bodies of their area. “Despite a ban, such illegal fishing activities are going on unabated, which is not only causing a sharp decrease in the fish stock but also posing a serious threat to the aquatic ecosystem,” said youth president of Berung village, Orin Panggeng. The villagers also said that poachers who sneak into the nearby reserve forest sometimes kill domestic animals for meat. “In the name of Aaran Giidi – a hunting festival – some people enter the Pasighat reserve forest and the nearby Daying Ering wildlife sanctuary, and kill cows for meat,” the locals alleged. They urged the forest and wildlife officials to introduce night patrolling in the area to check such criminal activities.